Wow, Chewbacca makes total sense now :). I’ve not heard of this breed, Edith. Thanks Lisa. 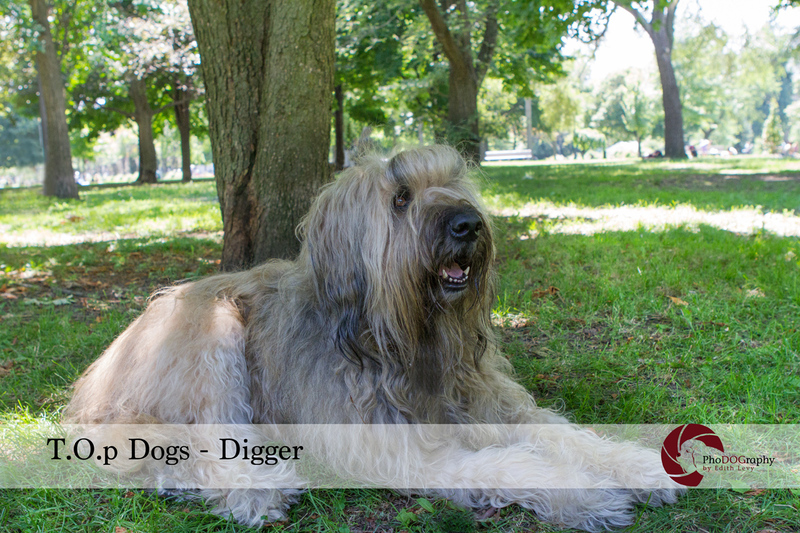 Neither had I. I had a nice conversation with his owner about the Briard breed. He is totally a gentle giant.